Whilst the GS is now discontinued in the UK the all new ES offers an exciting alternative. The ambitious All New ES introduces the next generation of comfort, refinement and luxury. It is the perfect choice for existing Lexus GS owners looking for an even higher level of performance and style. The GS was just the start of a revolution. 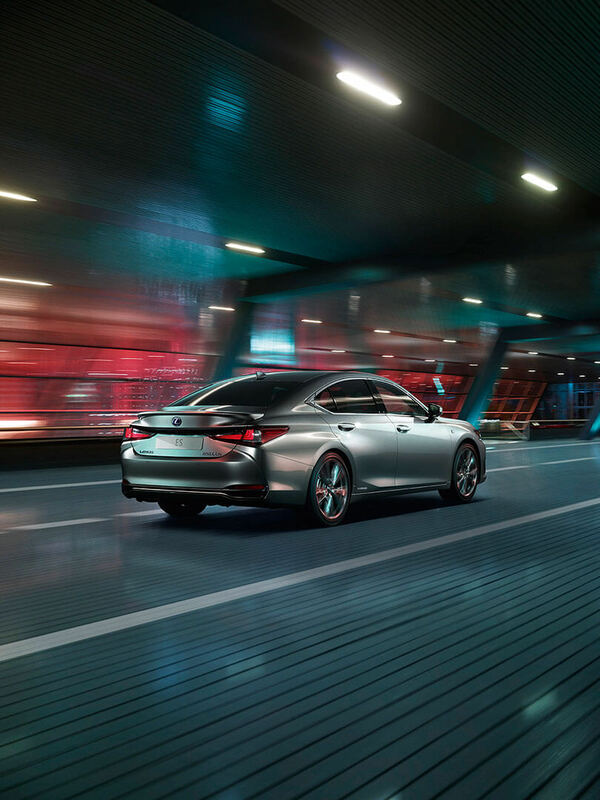 Now Lexus has introduced the next generation of luxury hybrid saloon with the All New ES. The new Global Architecture-K platform is lighter with more rigidity, providing a higher level of driving comfort and driving dynamics reflected in the emotional design. 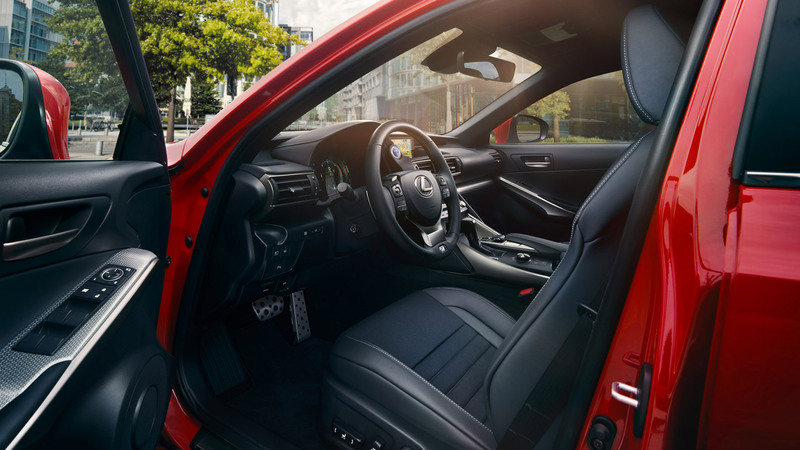 This exhilarating performance is embodied in the F SPORT where the same Adaptive Variable Suspension developed for the LC, comes as standard. A new generation 2.5L Self Charging Hybrid engine delivers better performance and responsiveness together with enhanced fuel economy. 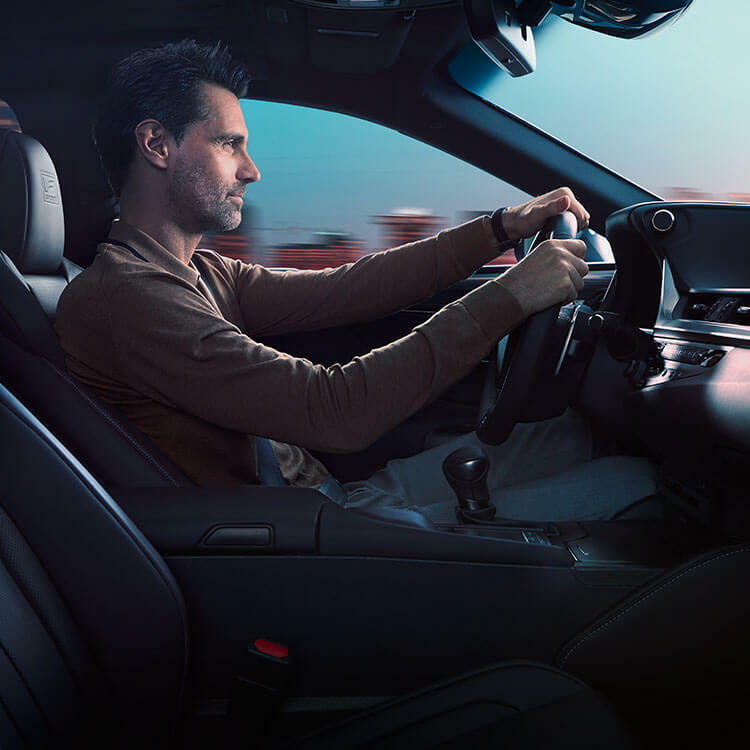 The superior Lexus Safety Systems+ comes as standard, featuring daytime cyclist and night-time pedestrian detection as part of the comprehensive Pre-Collision System (PCS). 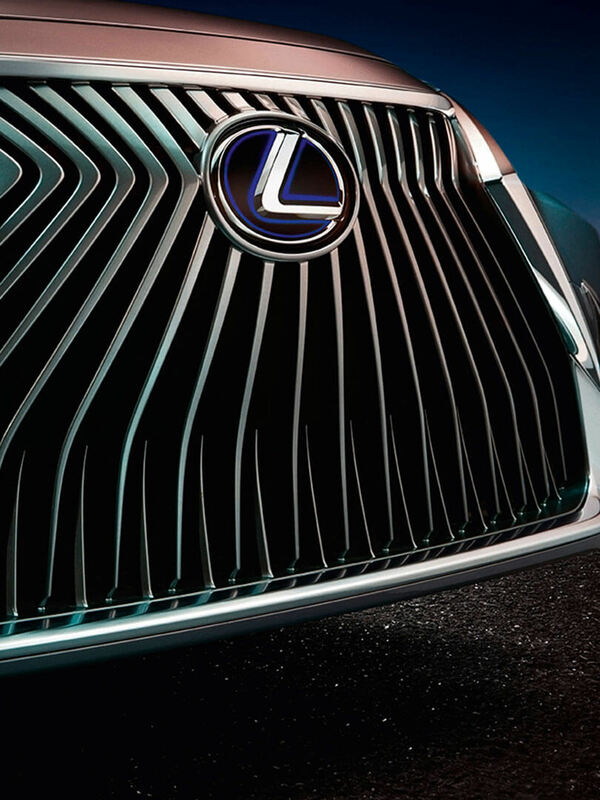 Lexus Co-Drive combines Dynamic Radar Cruise Control and Lane Tracing Assist to give automated driving support. Enjoy your drive in an invigorated interior cockpit and seats inspired by the LC and LS. 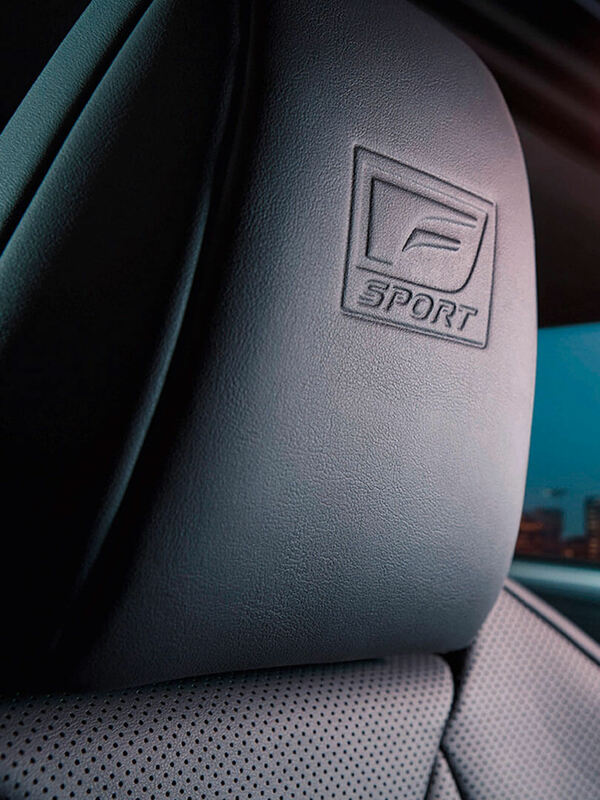 The new hadori trim available with F SPORT is directly inspired by the centuries-old craftsmanship used to create samurai warrior swords. Skilled artisans created the special finish, then used precise machine programming to replicate their work in fine detail. The All New ES follows the new brave design direction initiated by the LC and LS. Longer, lower and wider than the GS, the extra dimensions and new Global Architecture K-platform deliver an additional 60mm legroom for rear passengers.